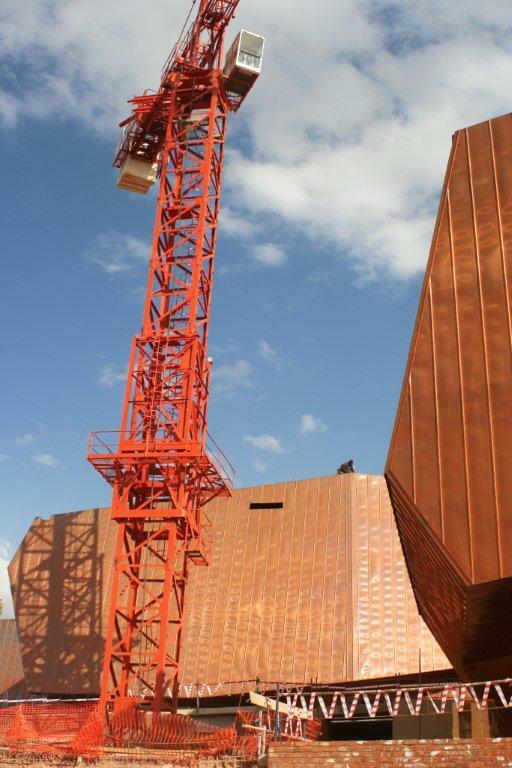 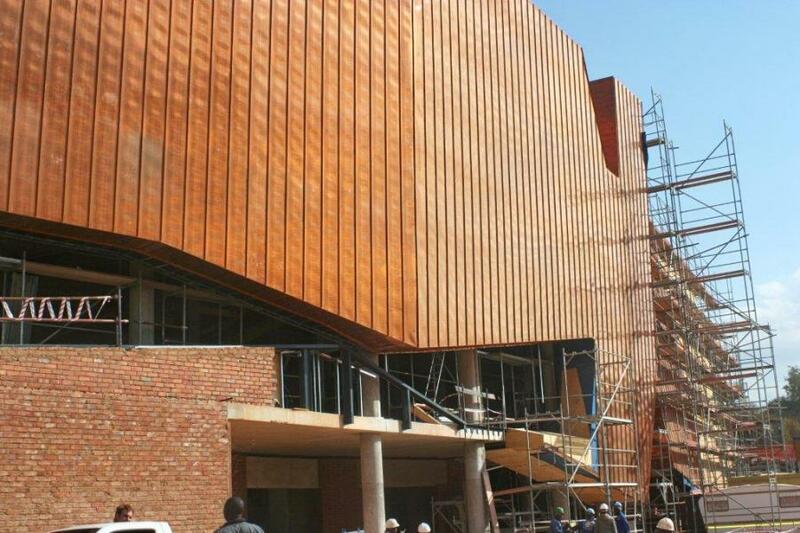 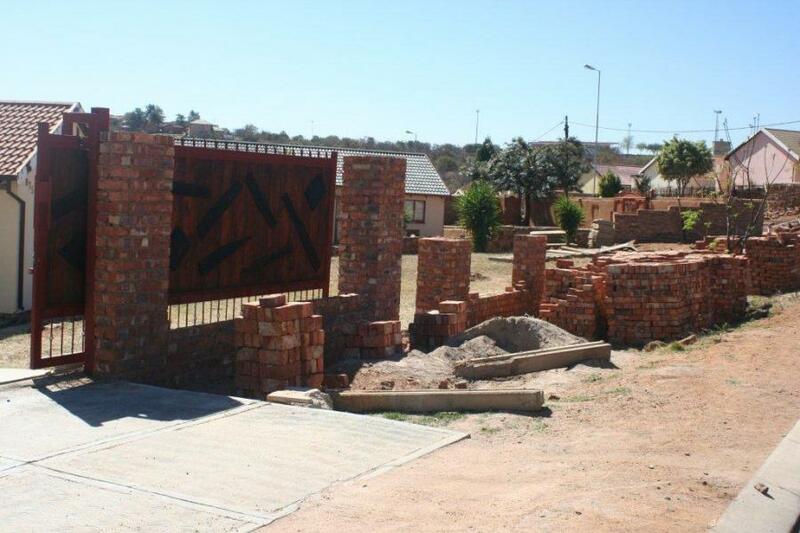 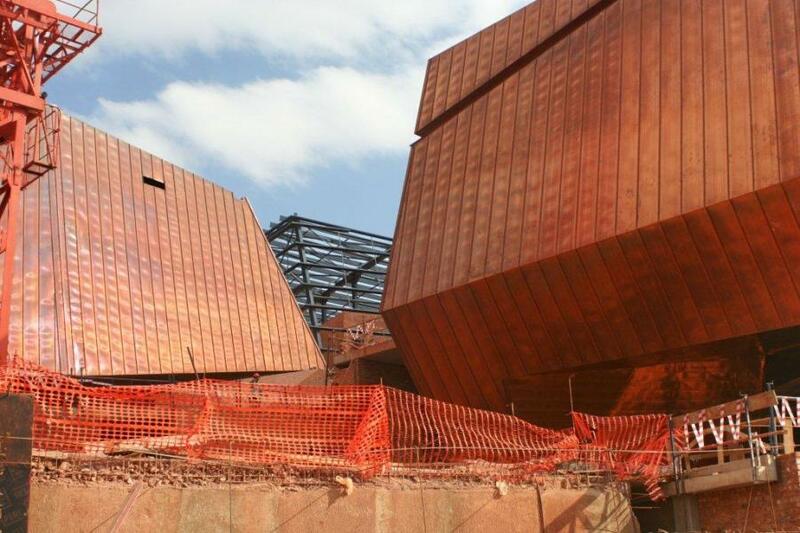 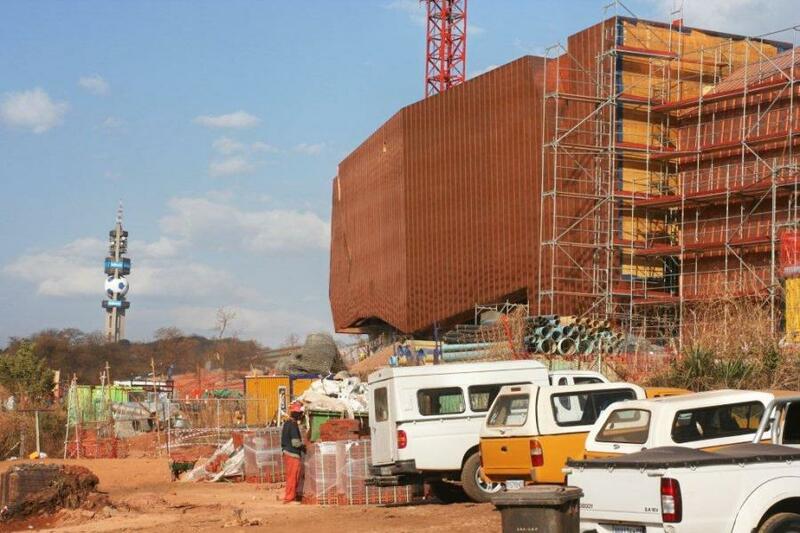 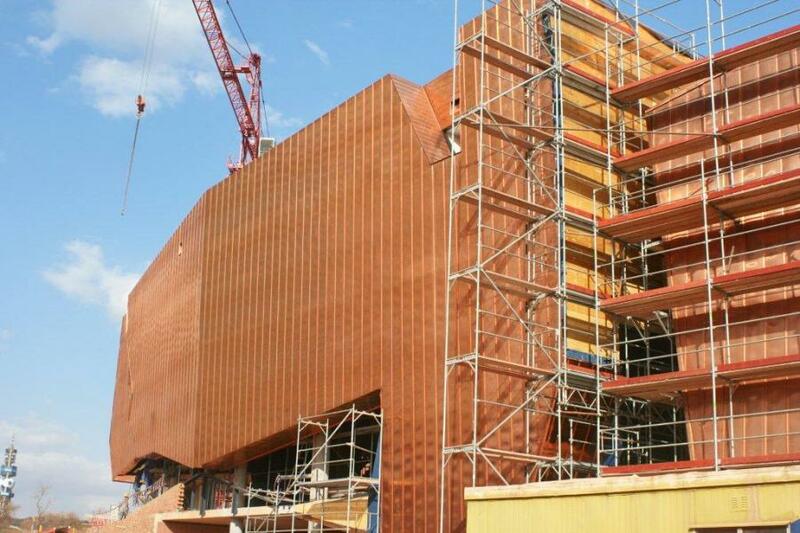 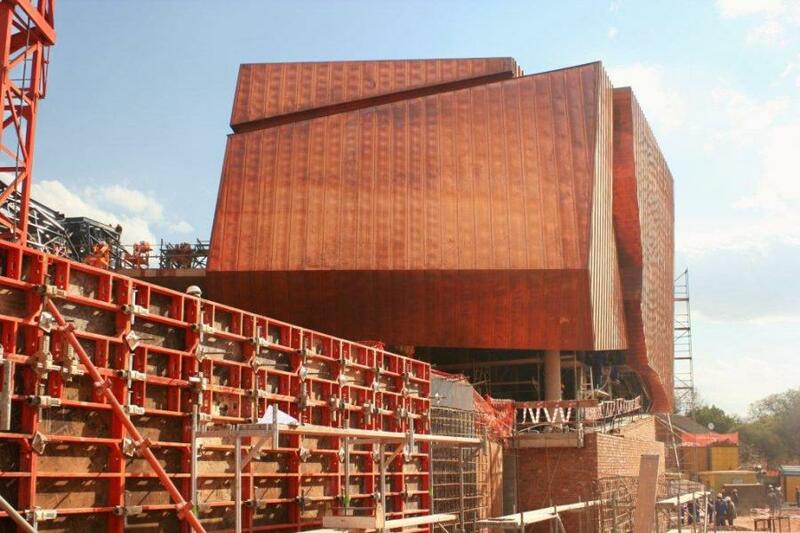 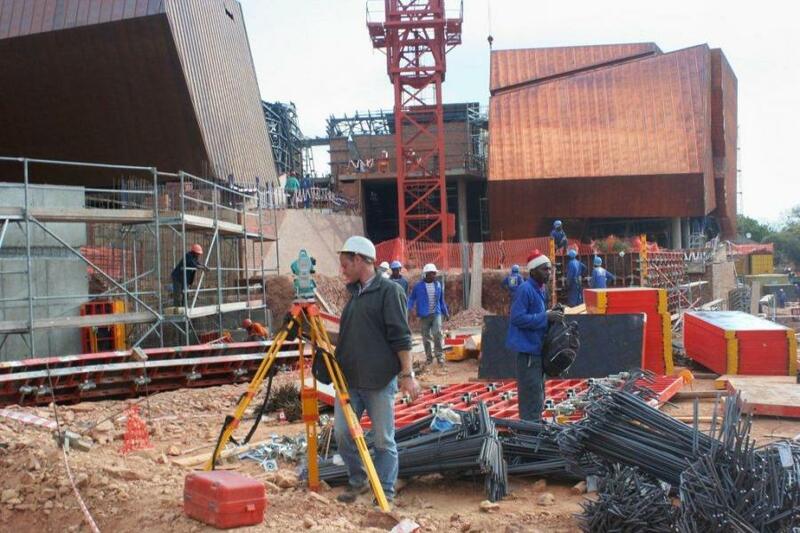 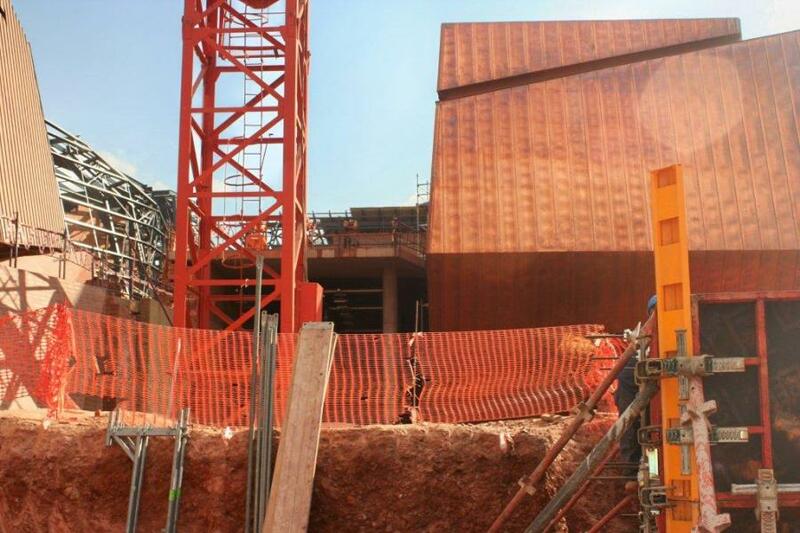 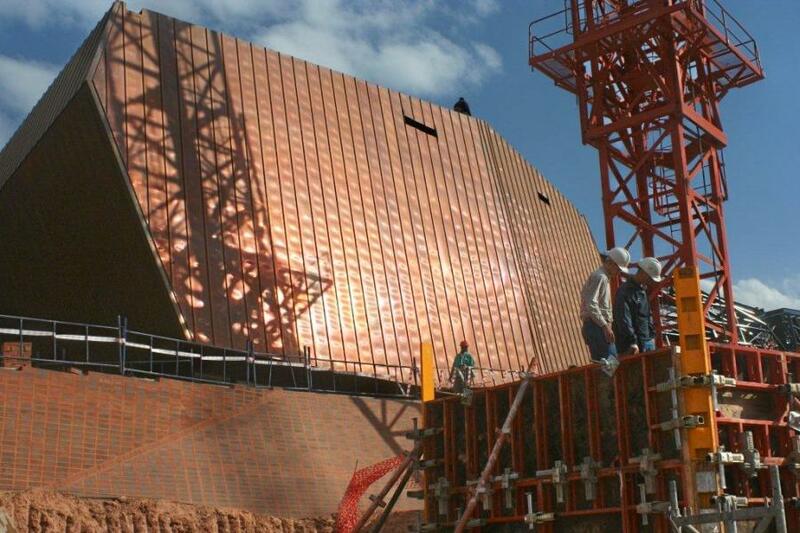 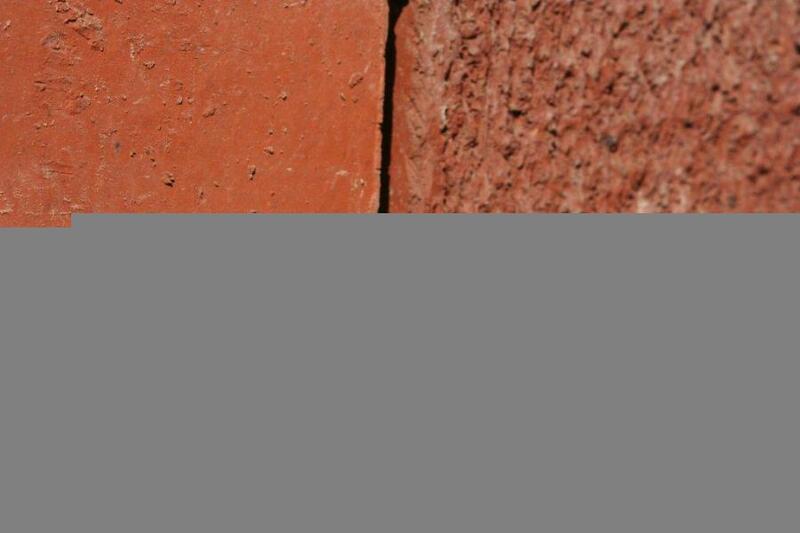 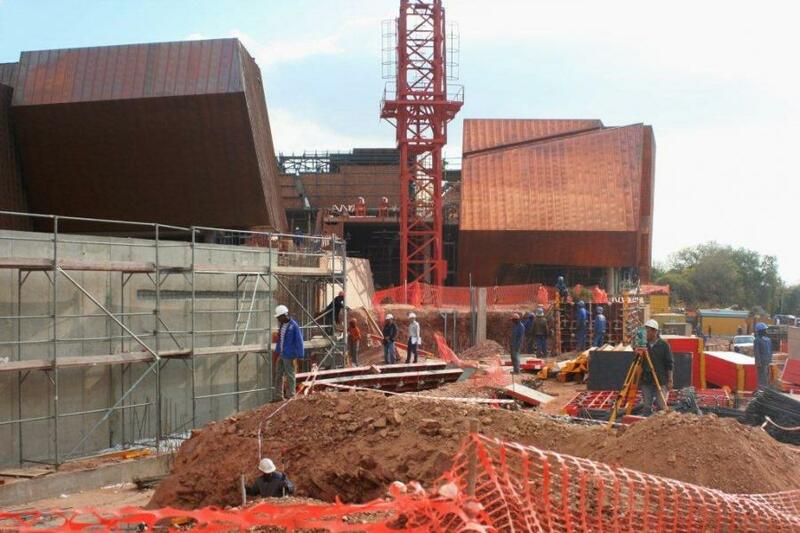 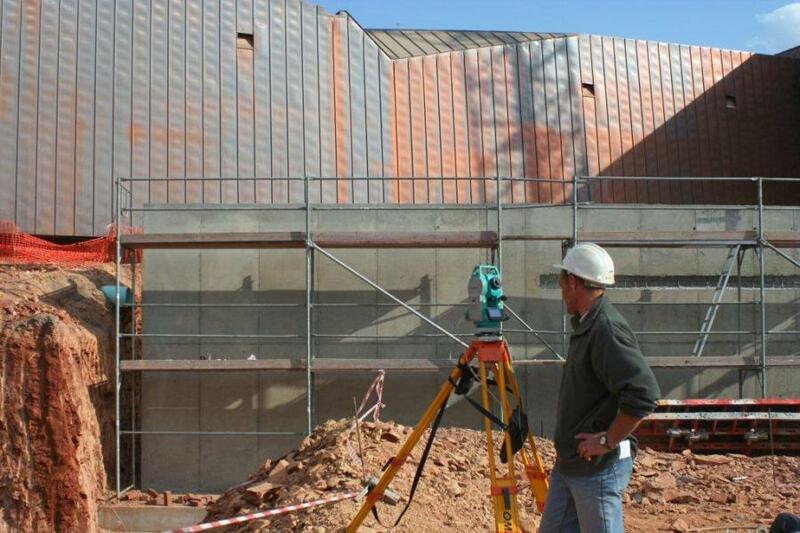 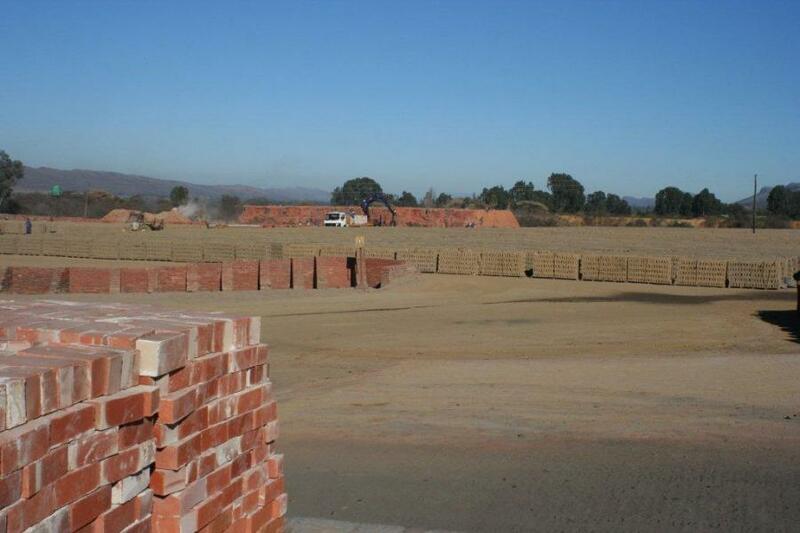 Clay Bricks from Sabrix was used during the construction of Freedom Park in Pretoria. 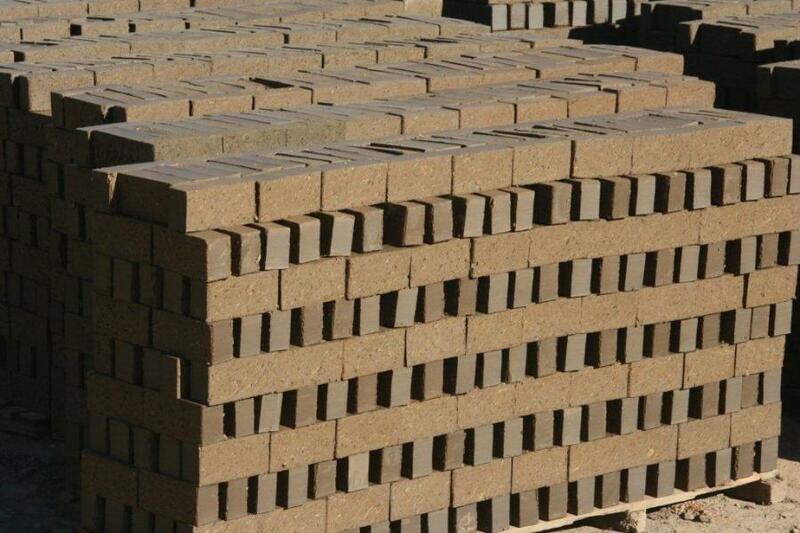 We are a brick manufacturing company that can deliver large quantities of claybricks on time. 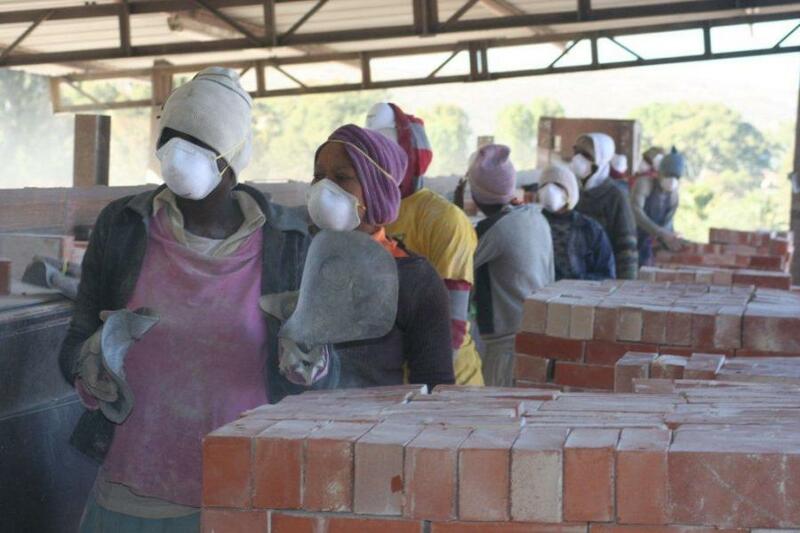 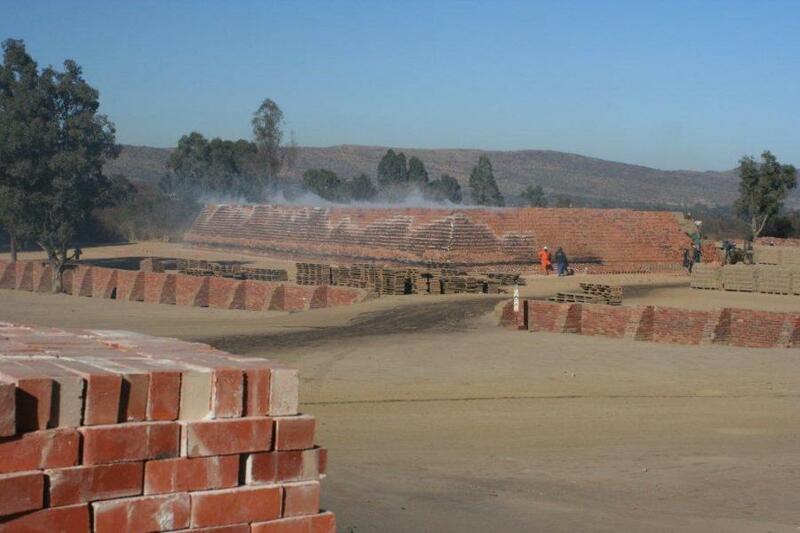 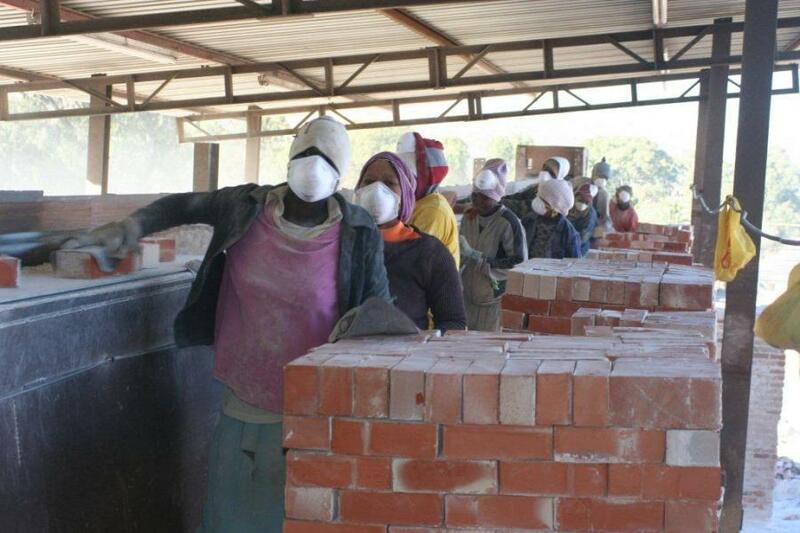 This is pictures of the Sabrix Brick yard where our clay bricks are manufactured, fired, stored and distributed from. 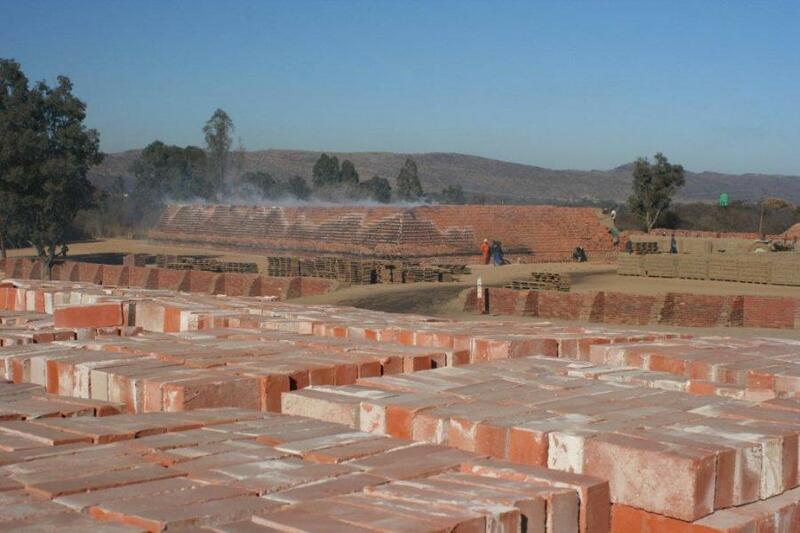 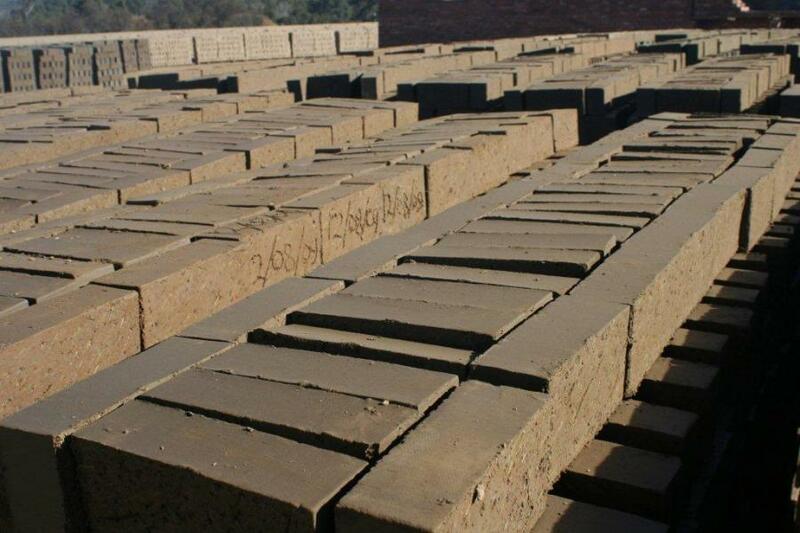 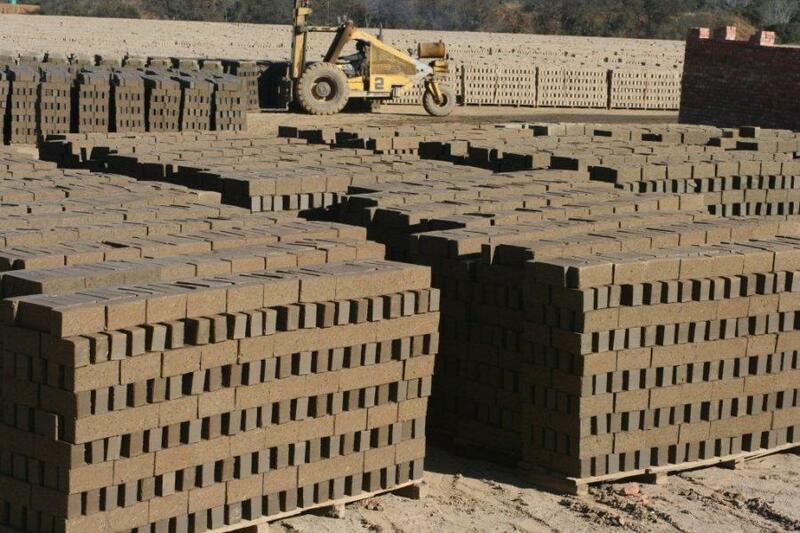  From our brick yard in Pretoria we can supply the whole of Gauteng with big or small quantities of Clay bricks. 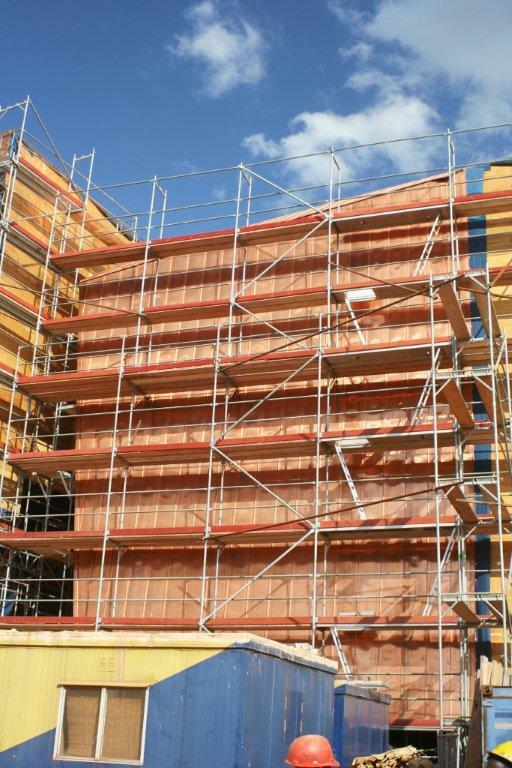 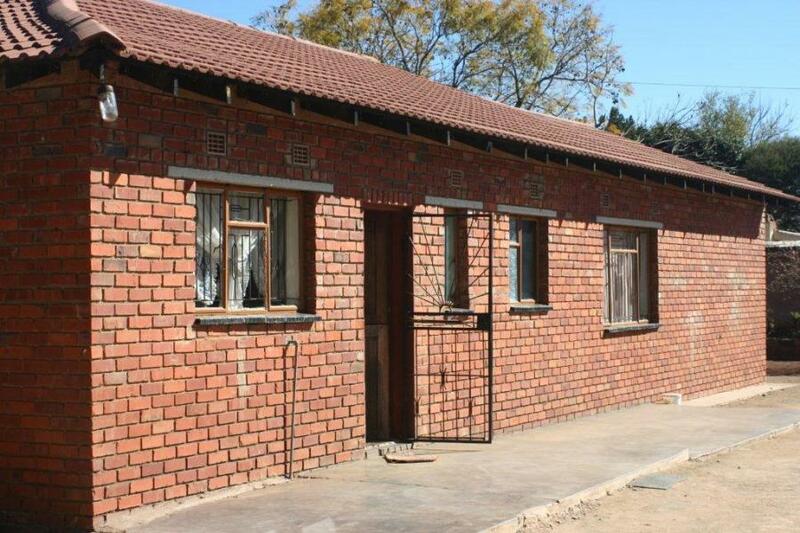 Many South Africans can not allways afford to make make use of expensive builders or architects and then opt to do it themselves or trough less expensive building contractors. 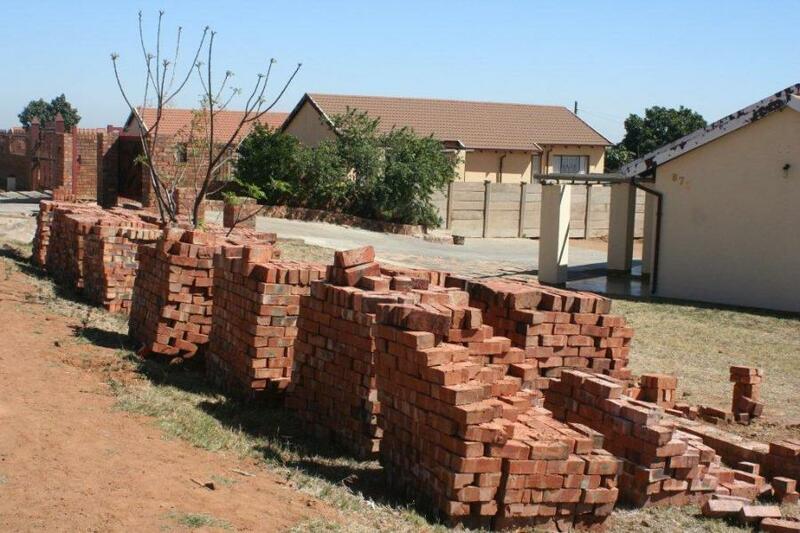 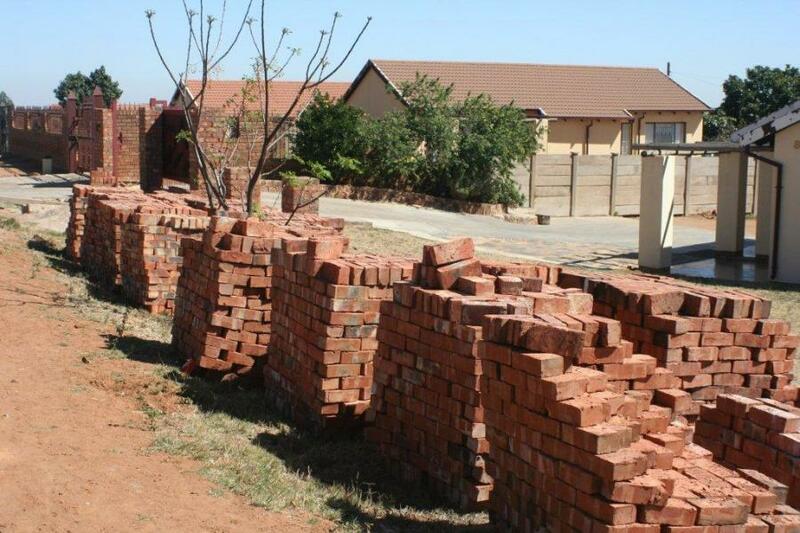 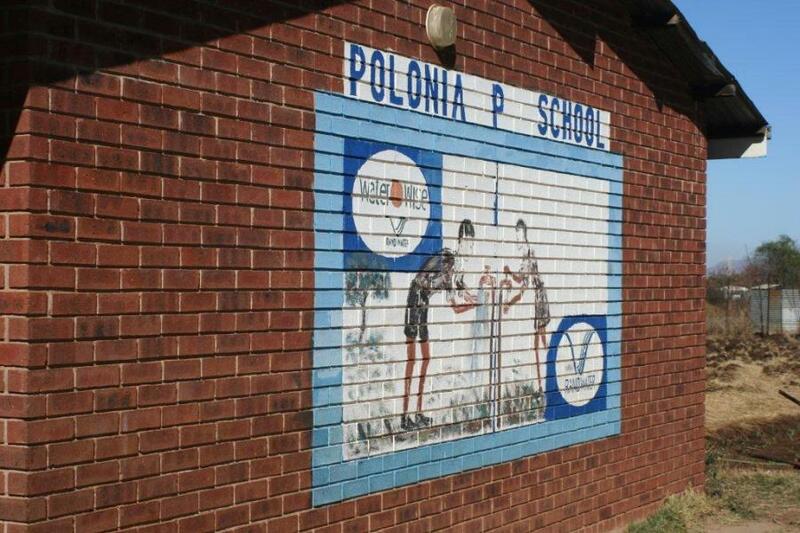 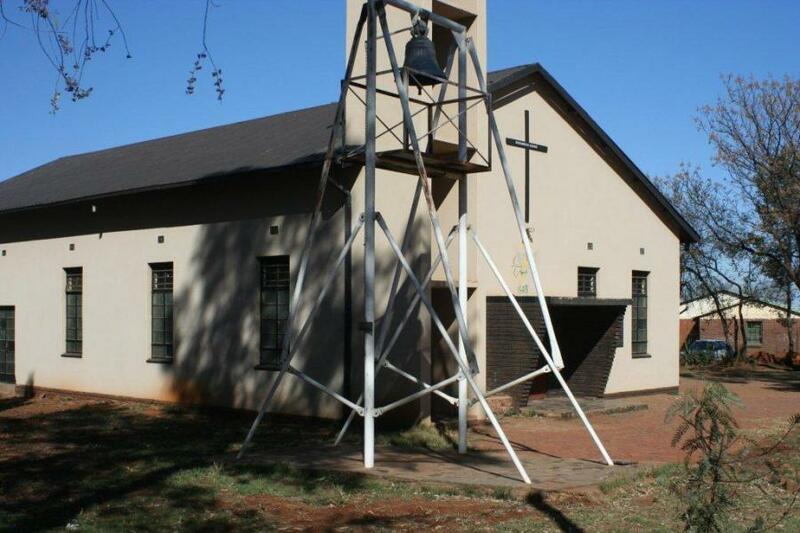 We enjoy to see South Africa being "Clay-Bricked" especially when it comes to previously disadvantaged areas where proper schools, churches and houses are being built with Clay Brick and Mortar forever changing the face of South Africa. 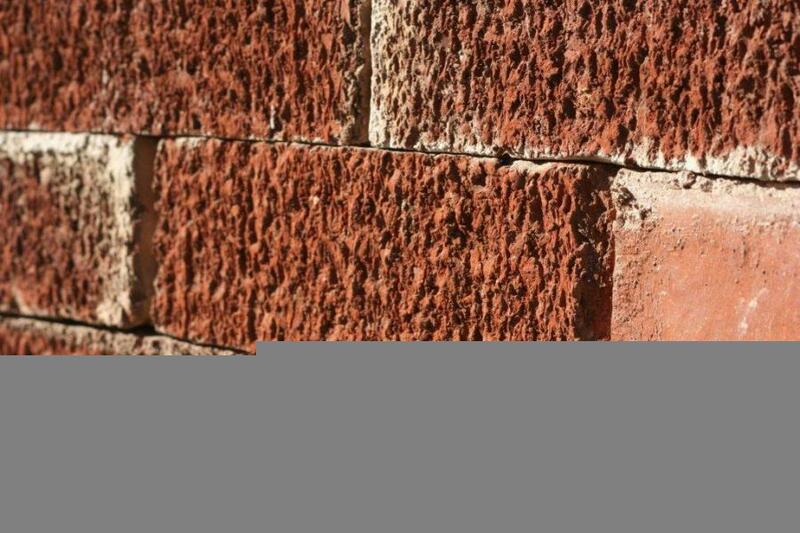 Clay Brick buildings will last a lifetime and actually starts looking better over time as normal weather slowly influences the Clay Brick. 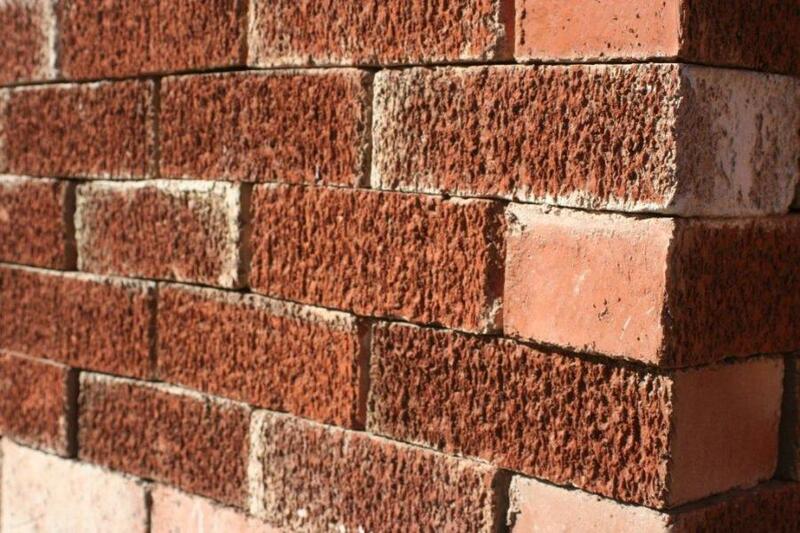 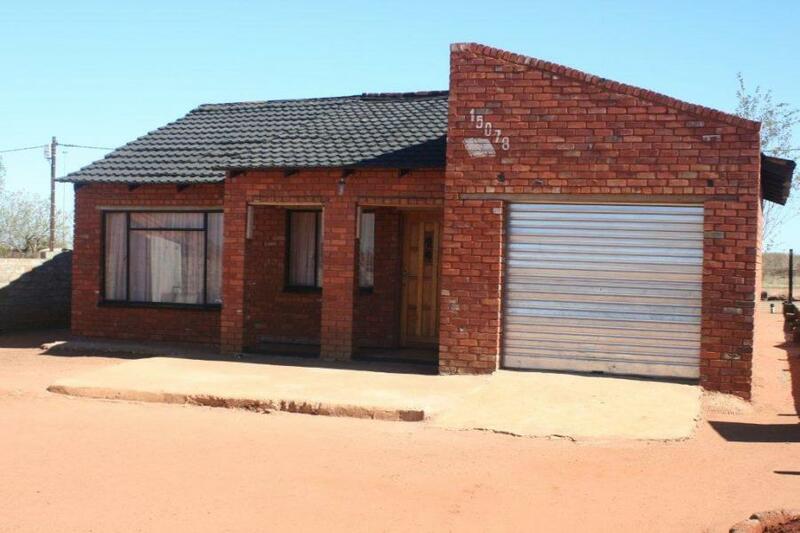 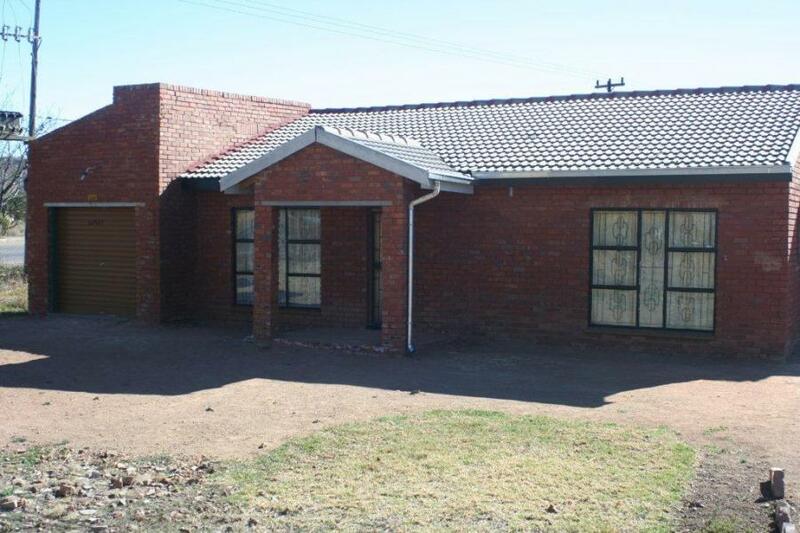 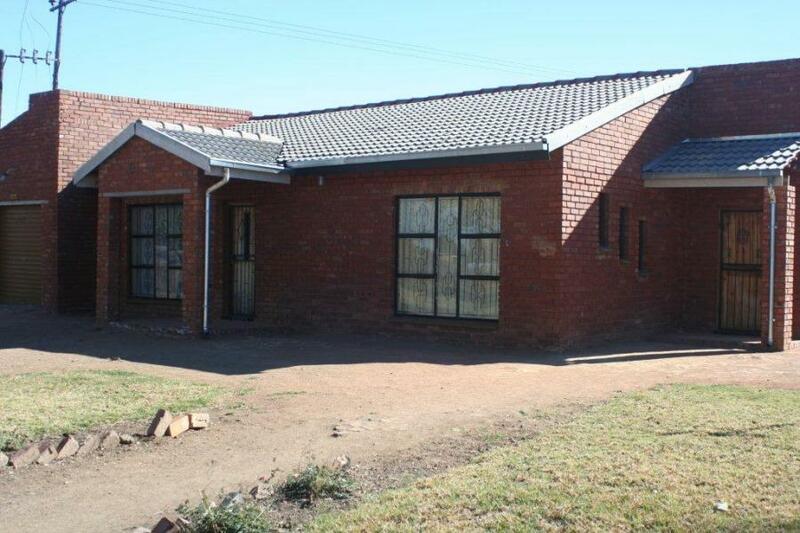 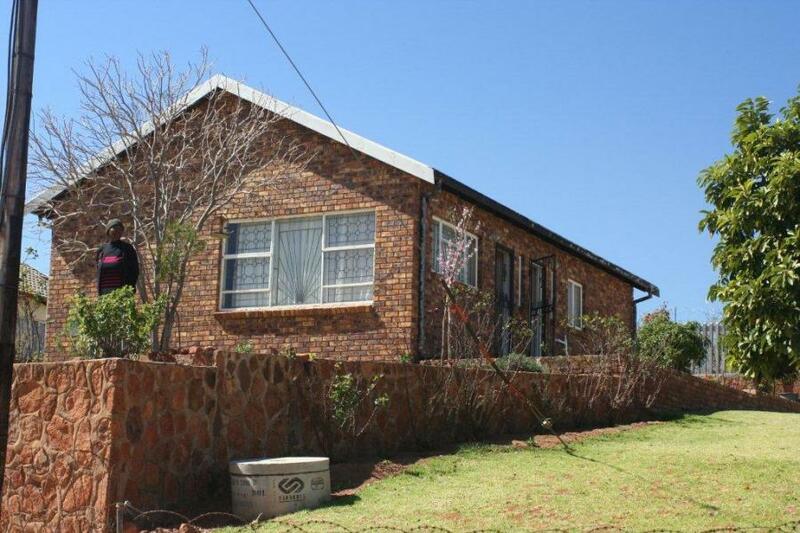 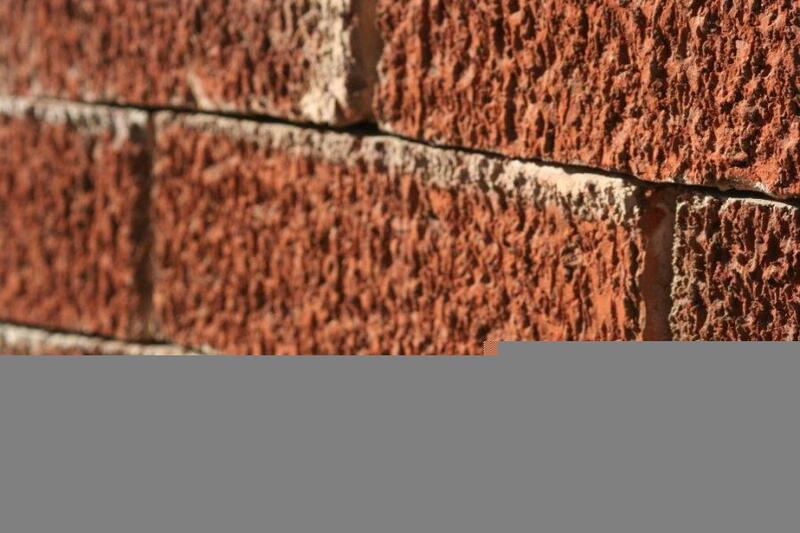 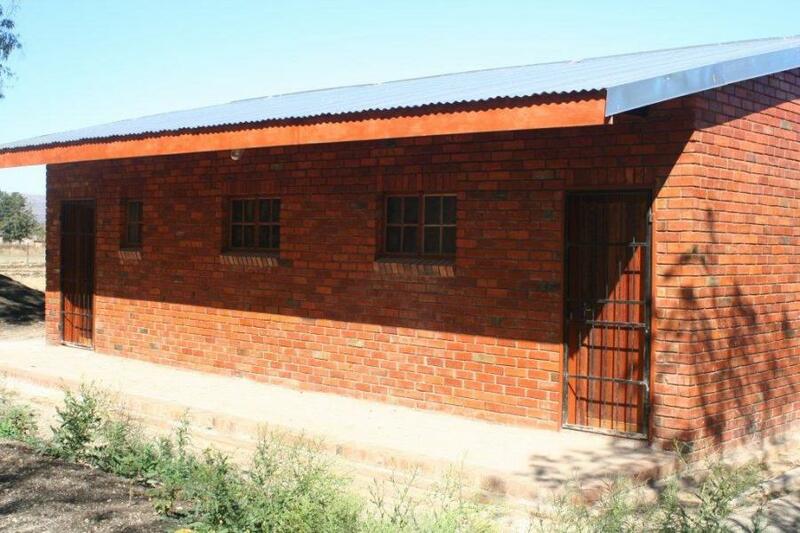 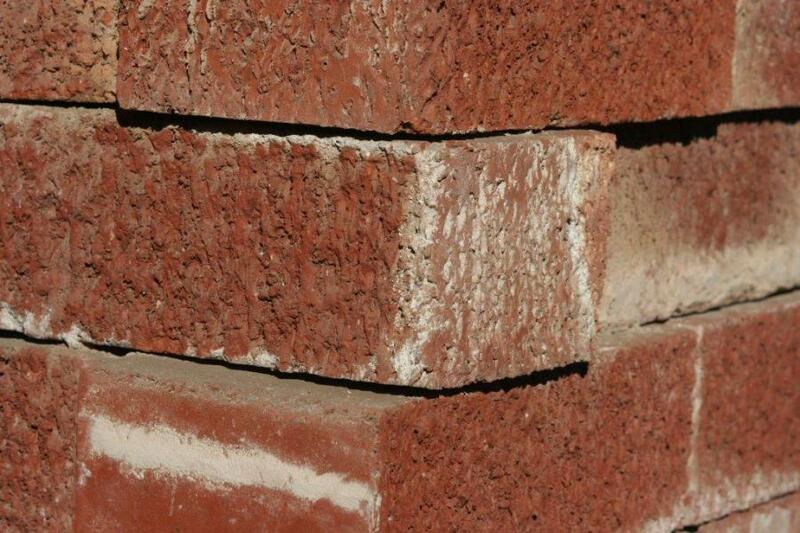 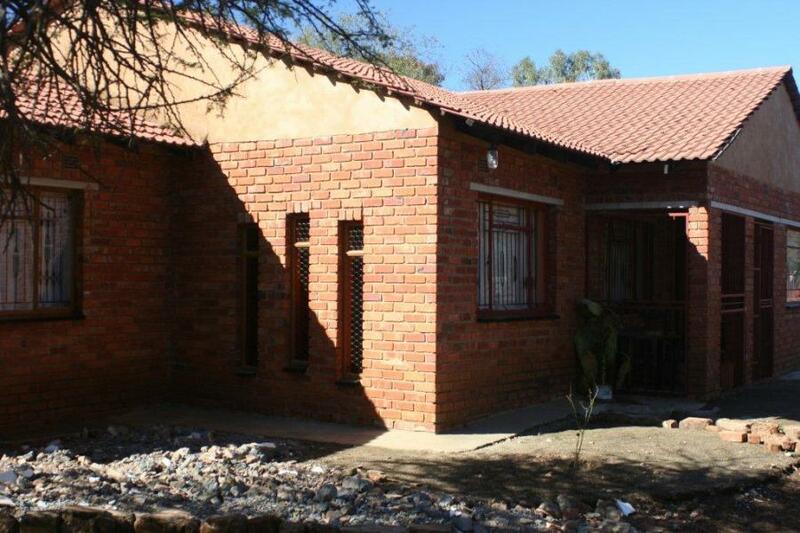 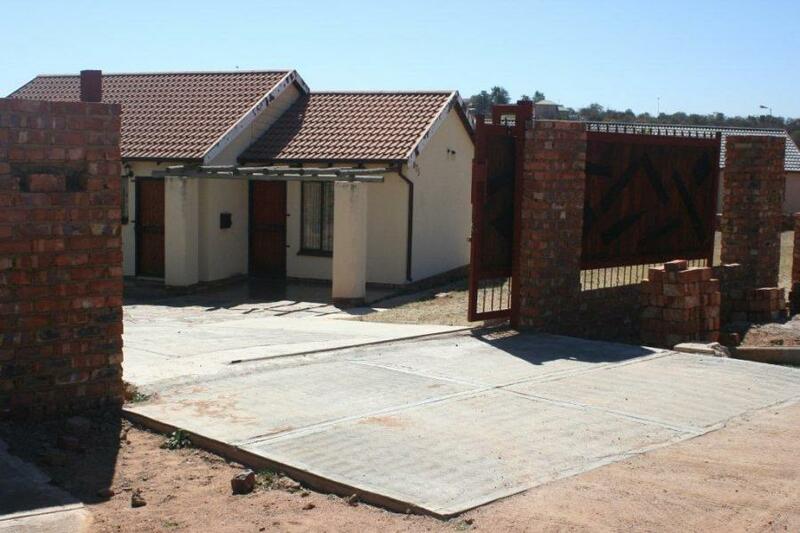 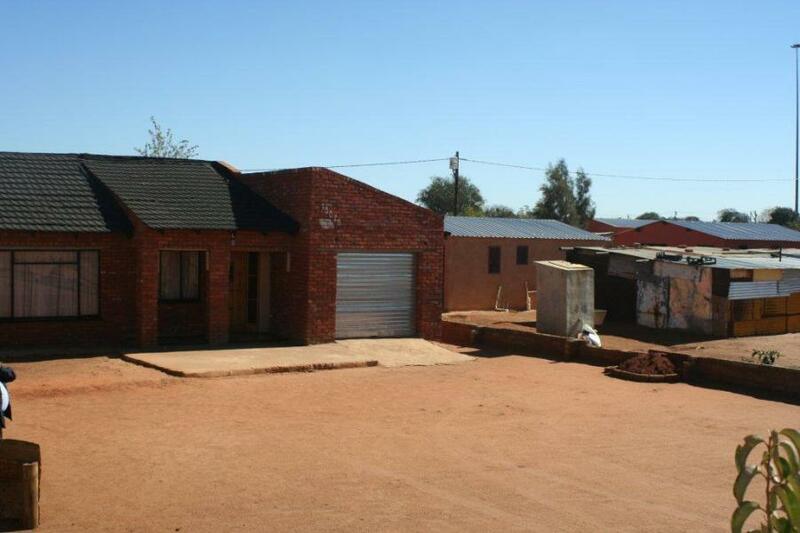 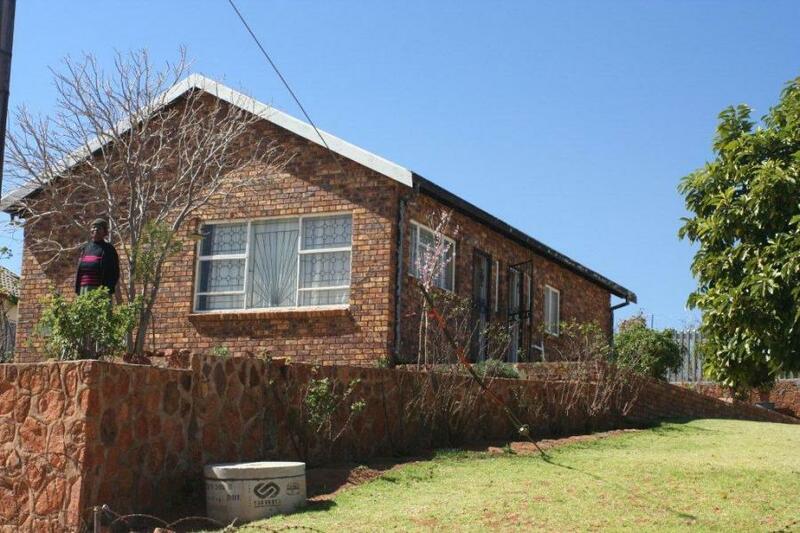 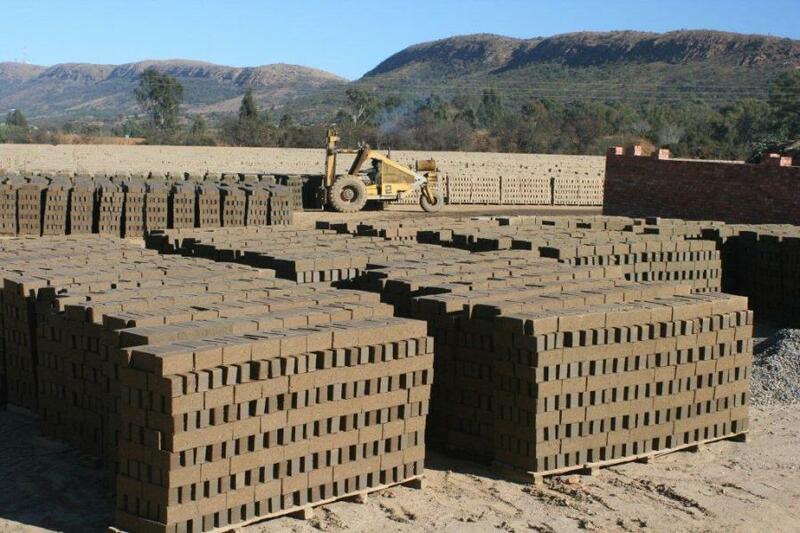 Clay Brick is a favourite building brick among all South Africans! 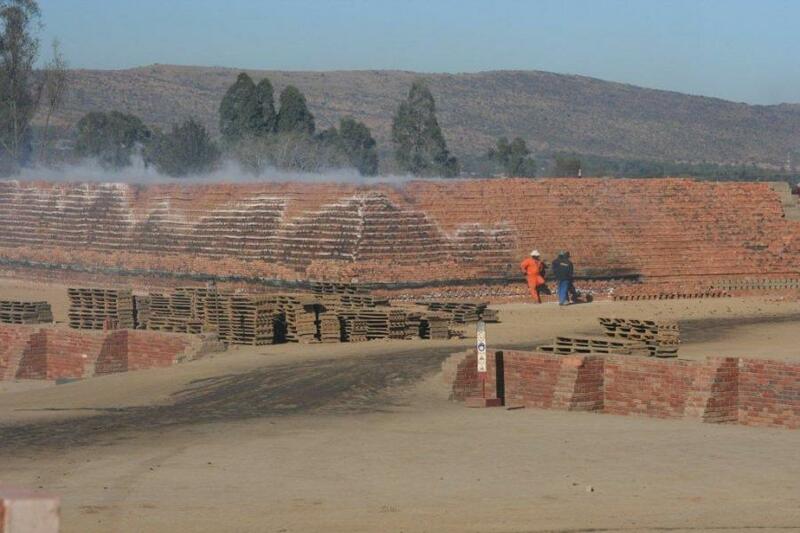 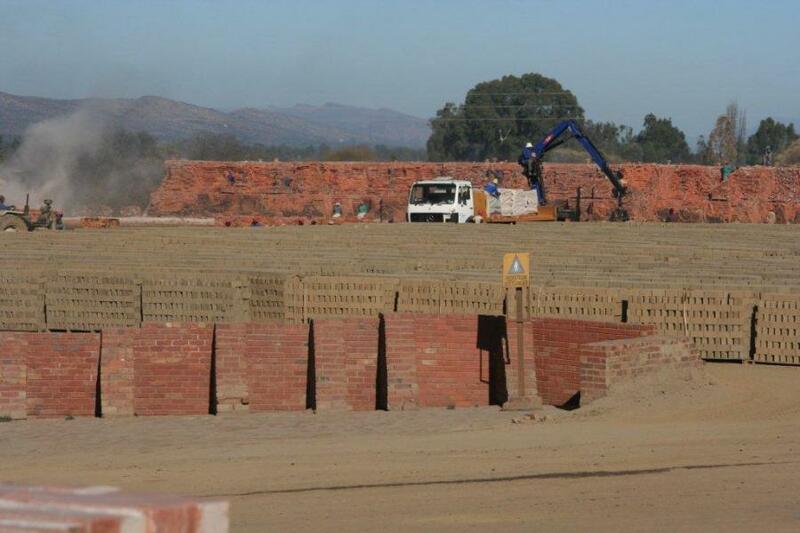 Here we have pictures of our Zandfontein Clay Brick Factory just on the outskirts of Pretoria. 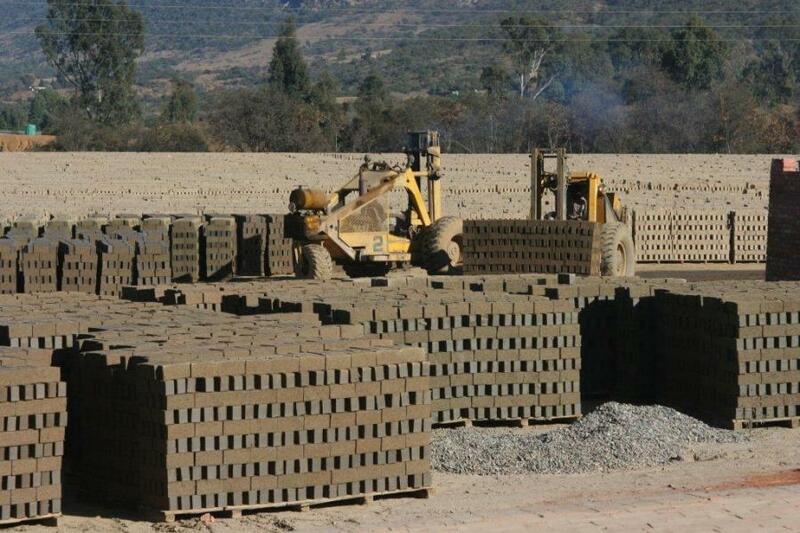 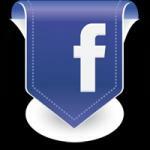 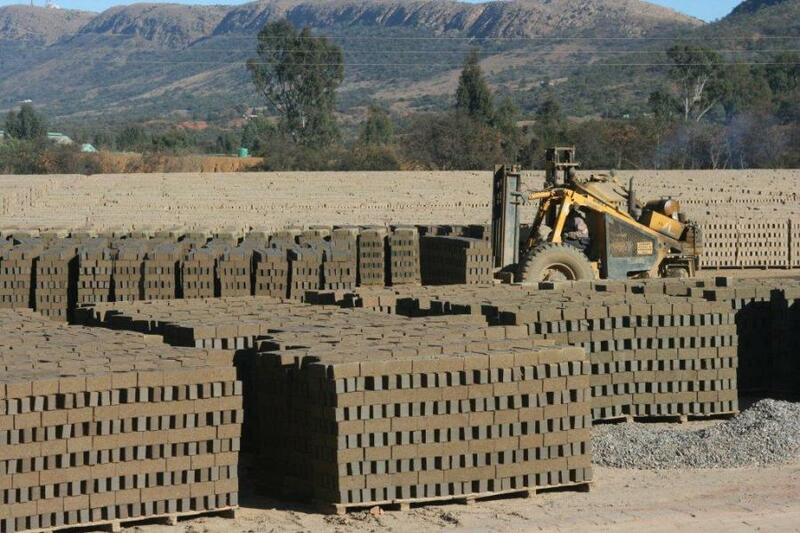 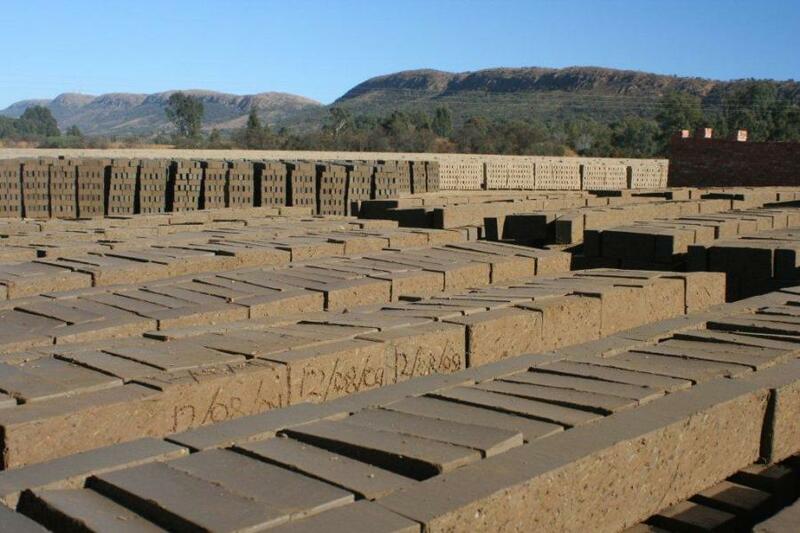 We are close enough to deliver our quality clay bricks to most areas of Pretoria and Hartebeestpoort dam.